version 2,4 which was for the sixth android normally is established and works at the seventh. the version for the seventh is expanded some parameters which were in a drain. 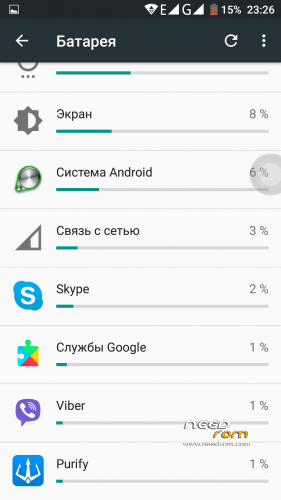 After installation of a patch to make wipe cache and dalvik cache of TWRP. and what you want to find there? thank you .. 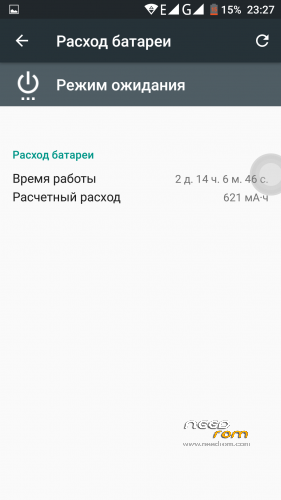 I have TWRP 3.0.2-0 and my rom V10 .. but I dont know how I can download this patch can you explain to me ..
"After installation of a patch to make wipe cache and dalvik cache of TWRP." There is a new update via OTA called v11 that says something about the battery. Could it be something related to this pach? 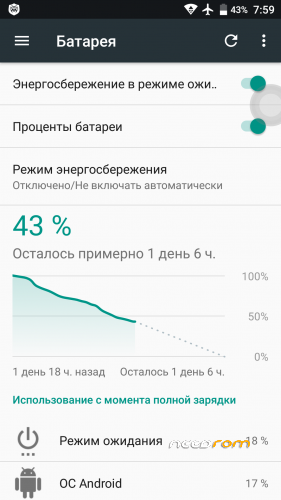 (it is possible to look as parameter values influence battery statistics)"
Can you take a step-by-step to install this patch? I want to do it on my smartphone. does this fix fast charge problem? 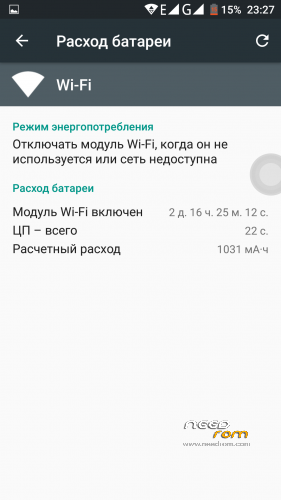 on nougat i cant fastcharge my phone on 99% of cables i tried. 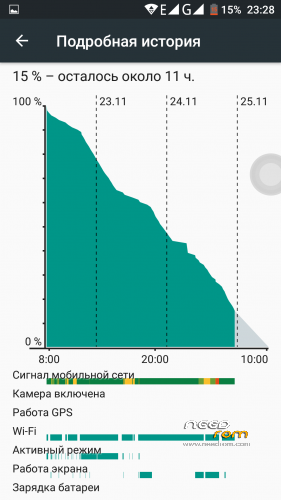 Day before on android 6.0 ALL WERE WORKING. Even original cables from oukitel does not work now… i have 3 of them. 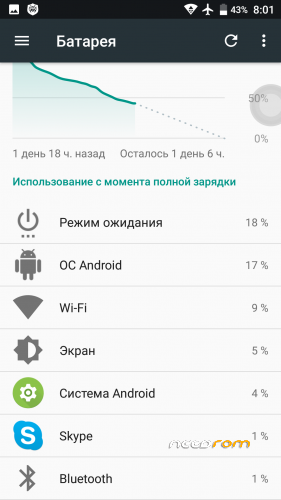 on second oukitel with android 6.0 they work. 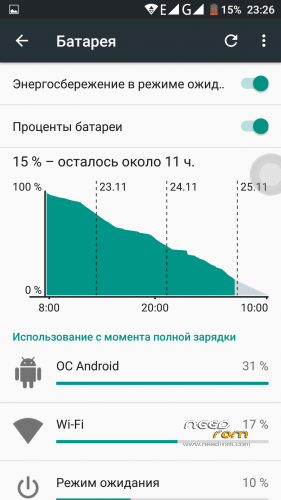 This patch adjusts data on power consumption of smartphone components. Which allows you to show a more detailed statistic of the battaria. So maybe you know how to fix my problem? 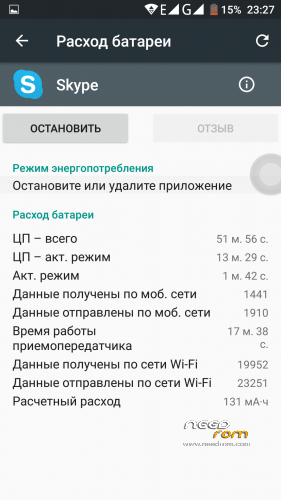 For 100% its nougat stuff… on 6.0 it works with every cable. 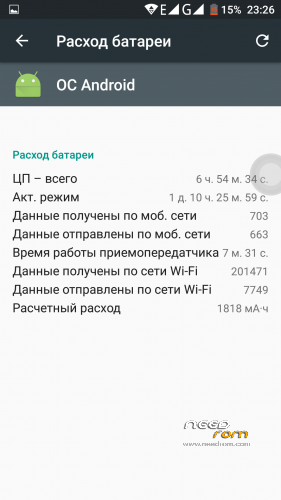 My friend have k6000pro too and nougat charges perfect. 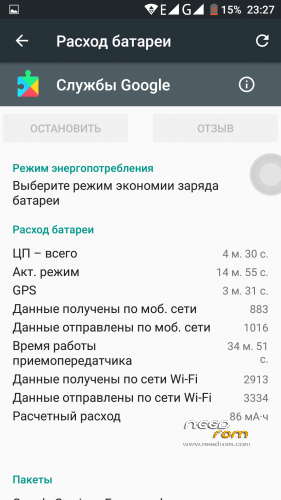 Problem is similar to the samsung s6 and note on nougat update fast charge. It just does not work at all.